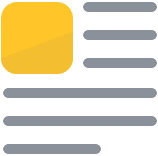 Editor’s Note: The American Chemical Society is also issuing a press release today embargoed for 5am Eastern Time that can be requested at newsroom@acs.org or call 504-670-6721. NEW ORLEANS, March 19, 2018 — Up until now, local inflammation and scar tissue from the so-called “foreign body response” has prevented the development of in-body sensors capable of continuous, long-term monitoring of body chemistry. But today scientists are presenting results showing tiny biosensors that become one with the body have overcome this barrier, and stream data to a mobile phone and to the cloud for personal and medical use. “While fitness trackers and other wearables provide insights into our heart rate, respiration and other physical measures, they don’t provide information on the most important aspect of our health: our body’s chemistry,” explained Natalie Wisniewski, Ph.D. “Based on our ongoing studies, tissue-integrated sensor technology has the potential to enable wearables to live up to the promise of personalized medicine, revolutionizing the management of health in wellness and disease.” Dr. Wisniewski, who leads the team of biosensor developers, is the chief technology officer and co-founder of Profusa Inc., a San Francisco Bay Area-based life science company. Conventional sensors, such as those found in continuous glucose monitors, have a sensing electrode wire that penetrates the skin to measure a target chemical in the fluid that surrounds cells. But because the body “sees” the electrode as foreign material, it needs to be removed and replaced within several days at a different location to avoid the effects of inflammation and scar tissue that eventually prevents the electrode from functioning accurately. The team at Profusa is developing a family of tiny biosensors composed of a tissue-like hydrogel, similar to a soft contact lens, that are painlessly placed under the skin with a single injection. Rather than being isolated from the body, the biosensors work fully integrated within the body’s tissue — without any metal device or electronics, thereby overcoming the body’s attempts to reject it. 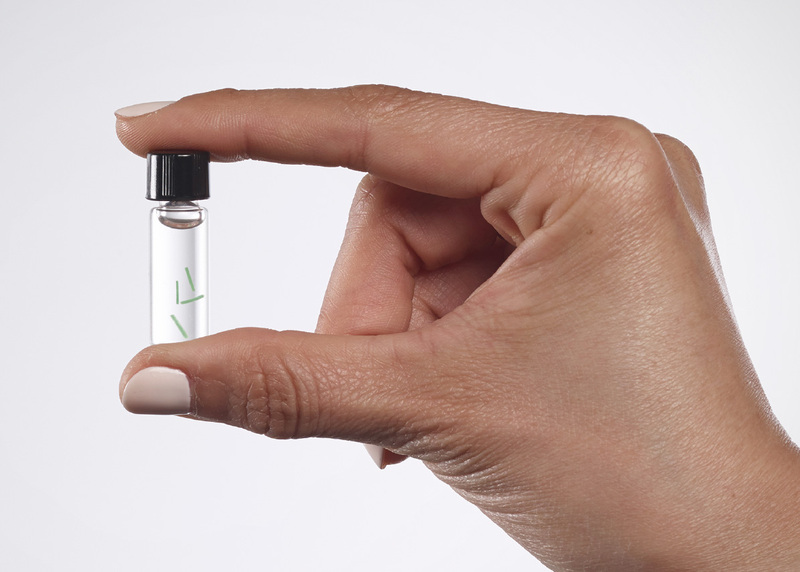 To date, the injected biosensors have functioned for as long as four years. Smaller than a grain of rice, each biosensor is a flexible fiber about 5 mm long and half a millimeter wide, comprised of a porous scaffold that induces capillary and cellular ingrowth from surrounding tissue. The hydrogel is linked to light-emitting fluorescent molecules that continuously signal in proportion to the concentration of a body chemical, such as oxygen, glucose, or other biomolecule of interest. Adhered to the skin’s surface or held by hand, a separate optical reader is used to read the fluorescent signal from the embedded biosensor. 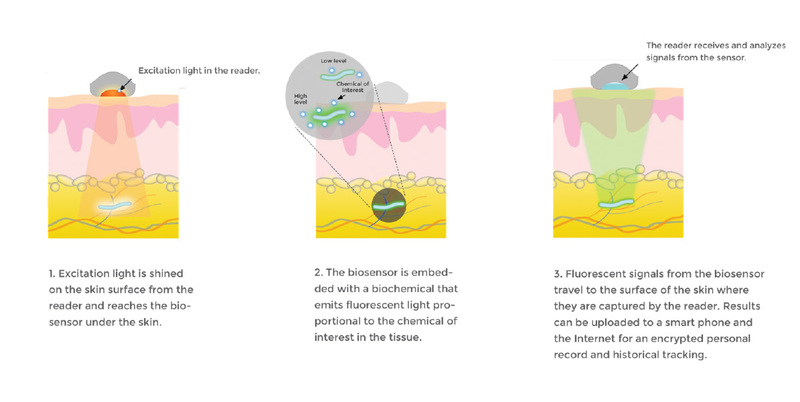 The reader sends excitation signals through the skin to the biosensor, which then emits fluorescent light in response to the biomolecule present. The data is relayed to a smart phone for an encrypted personal record and historical tracking. Data can be shared securely via digital networks with healthcare providers. The Lumee™ Oxygen Platform, the first medical application of the biosensor technology, was approved for sale last year in Europe, and is helping wound-healing specialists track oxygen in the lower extremities of patients undergoing treatment for chronic limb ischemia. The device is aimed at avoiding amputations by providing information to caregivers about declining oxygen levels in a patient’s limb. In addition to measuring oxygen, Dr. Wisniewski and her colleagues at Profusa are developing biosensors for continuous monitoring of glucose, lactate, carbon dioxide, and other molecules, toward broadening their biosensor applications in health and disease. Profusa is leading the development of bioengineered sensors that become one with the body to detect and continuously transmit actionable, medical-grade data of body chemistry for personal and medical use. Overcoming the foreign-body response to implantable monitoring for long-term use, its tissue-integrated biosensors open the door to accessing, connecting and applying body chemistry in unprecedented ways, transforming the management of personal health and disease. Profusa’s Lumee™ Oxygen Platform is CE Marked for sale in the EU for monitoring tissue-oxygen perfusion in the clinical management of peripheral artery disease and chronic wounds. In the U.S., the Lumee is an Investigational Device limited by U.S. law to Investigational Use. Profusa Inc. is a privately held company based in South San Francisco, Calif. See http://www.profusa.com for more information. The research is based upon work supported by DARPA, the Biological Technologies Office (BTO), and ARO grant [W911NF-16-1-0341]. The views and conclusions contained herein are those of the authors and should not be interpreted as necessarily representing the official policies or endorsements, either expressed or implied, of DARPA, BTO, the ARO, or the U.S. Government. The U.S. Government is authorized to reproduce and distribute reprints for Governmental purposes notwithstanding any copyright annotation thereon. Research reported in this press release is supported by the National Institute of Biomedical Imaging and Bioengineering of the National Institutes of Health under Award Number R01 EB016414. The content is solely the responsibility of the authors and does not necessarily represent the official views of the National Institutes of Health.